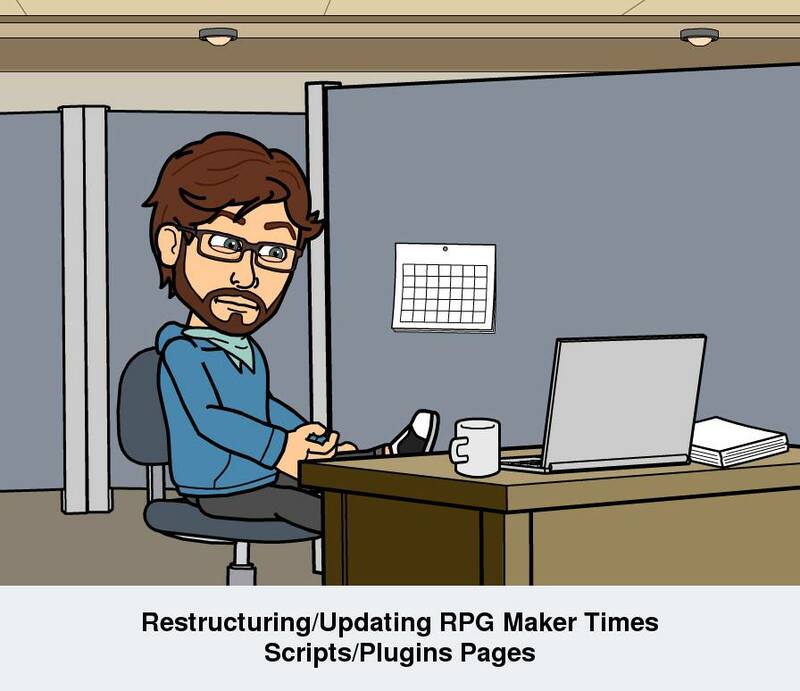 This tutorial demonstrates how to use my Social Media Buttons/In-Game Website plugin for RPG Maker MV. With the plugin you can place social media buttons (Twitter, Facebook and website) on the Title Screen. You can also call a website from within the game. These will open in a new game window or new tab in your default browser.